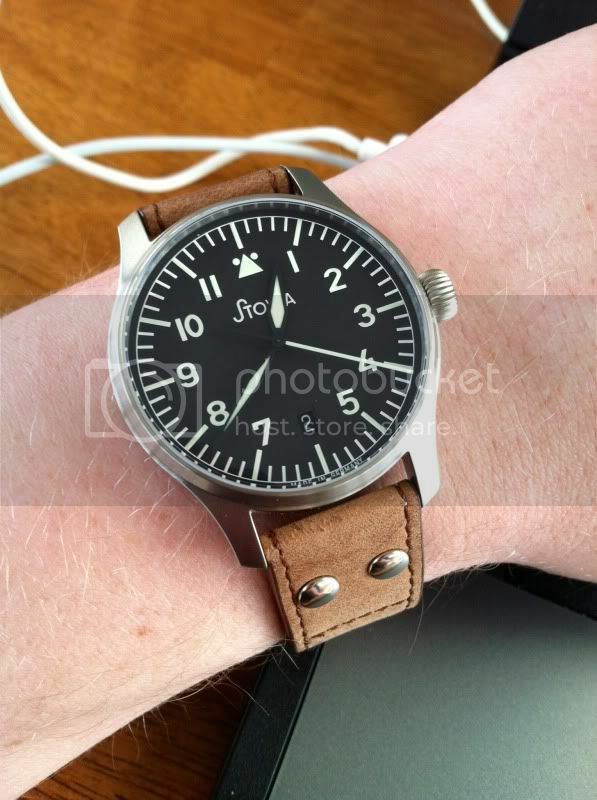 Wearing my Stowa Flieger "Made in Germany" S.E. today! 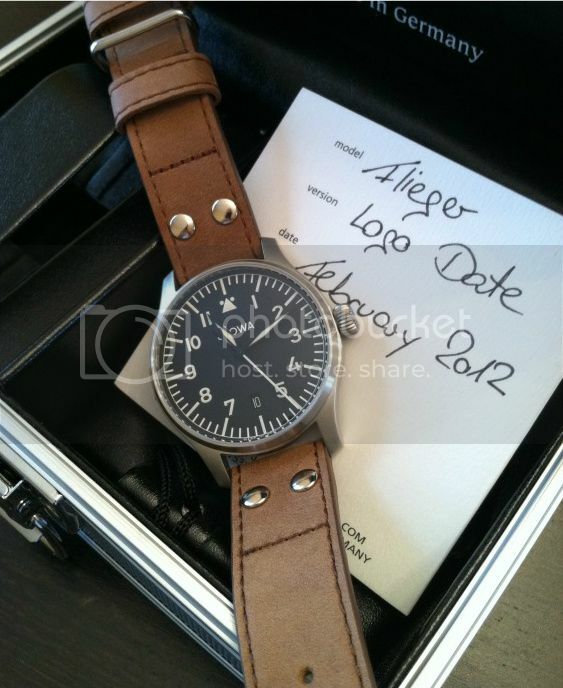 Last edited by i1800collect; June 26th, 2012 at 02:20. NikAlex, H_J_R_, Renisin and 3 others like this. Renisin and liverpoolreds8 like this. stuffler,mike, naunau, cheapshades2012 and 1 others like this.